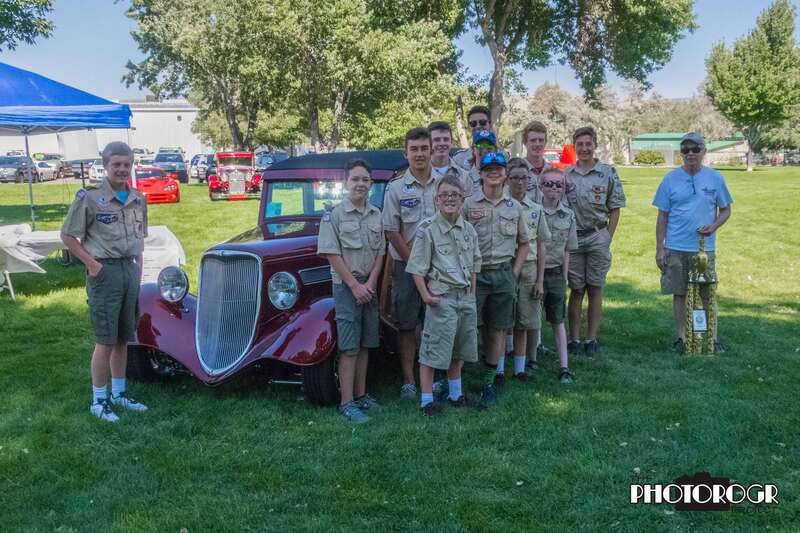 A couple weeks ago, Boy Scout Troop 33 hosted the 4th Annual Send A Scout To Camp Car Show in Fuji Park, Carson City NV. I took pictures of every participant’s car as they entered the show field. A Photo CD is available for $15, all proceeds go to the Scouts. 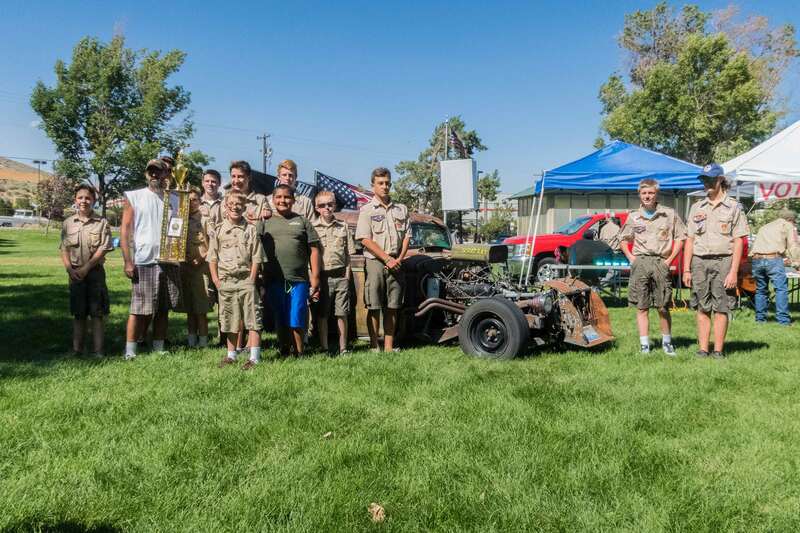 Meanwhile, the Scouts selected their favorite car and truck and awarded the owners a big trophy. 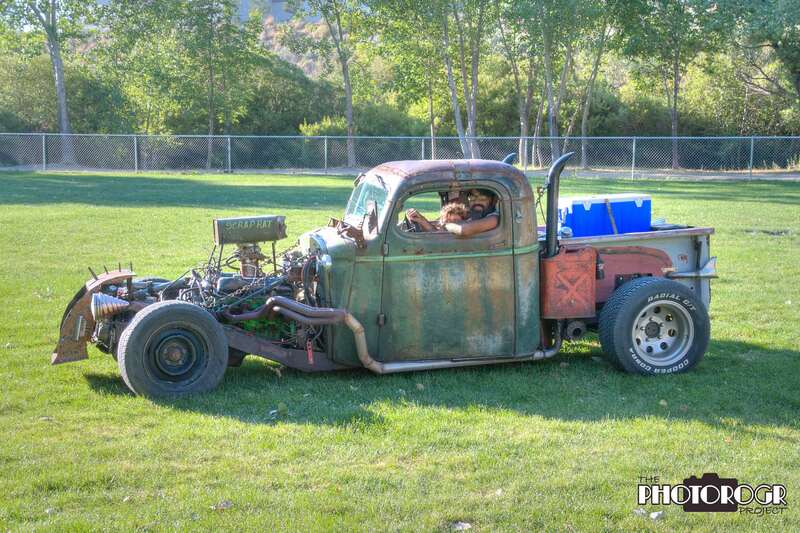 This is a Rat Rod truck. 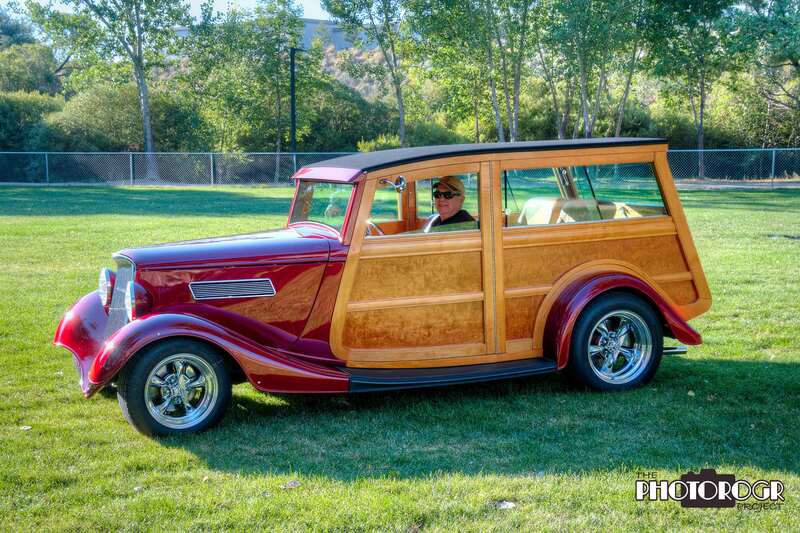 The Scouts selected this Woody as their favorite for the second time. I’m slowly working my way through my images from Yosemite National Park. 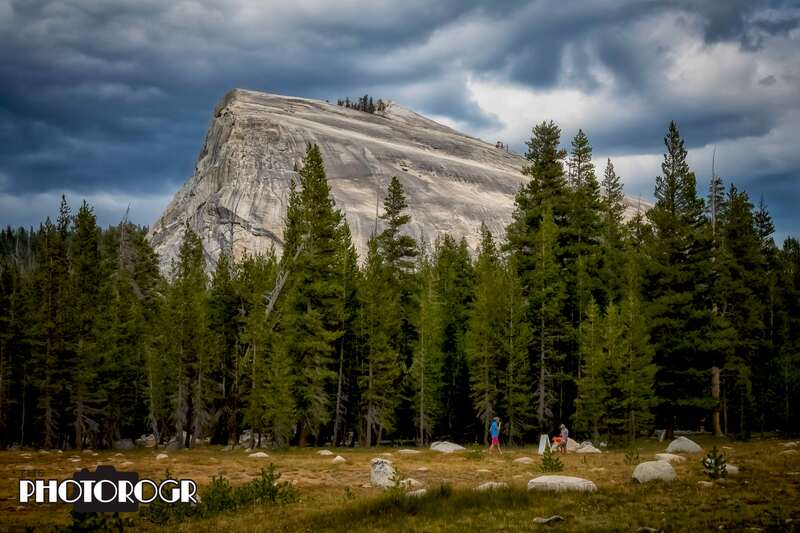 I tackled some of the images from our trip on the Tioga Pass Road, crossing the Tuolumne Meadows, last Saturday. There weren’t as many people in that part of the Park compared to the Yosemite Valley, but the road had plenty of traffic and parking was a bit of a challenge. The smoke was much less, too. This image is Lembert Dome, and I made the image looking northeast in the early afternoon. I blended the zero exposure and underexposed RAW format images in Adobe Camera Raw to bring out the sky, and applied a filter in Nik ColorEfex. It’s been too long since I posted, but I have an excuse. My lovely bride and I recently celebrated our 40th wedding anniversary and we took a trip to Yosemite National Park to celebrate. We timed the trip around a Night Photography Workshop I was taking. I hadn’t been to Yosemite since I was 2 years old, so that trip didn’t really count for me. We had a wonderful trip and, except for the smoke from a fire at the south end of the Park, enjoyed the grandeur and beauty. Picture taking was a challenge, but I think I got some good stuff – I’m just beginning to process the images. 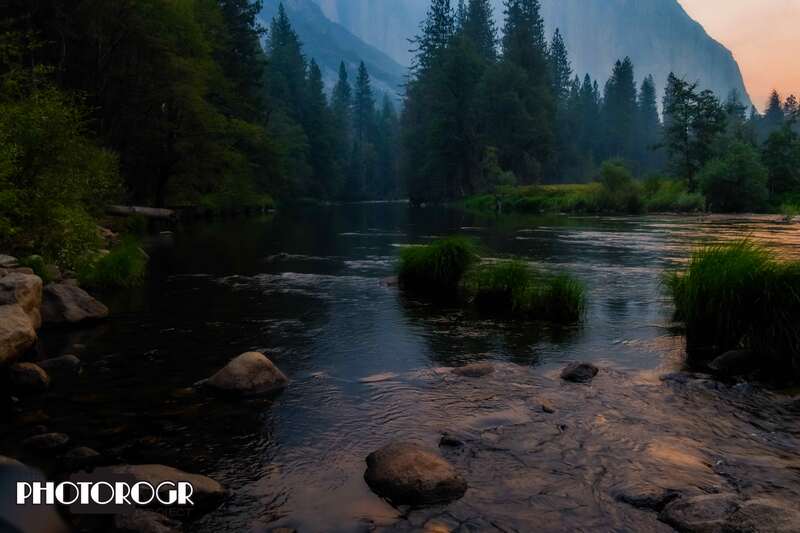 Today’s PS Challenge image comes from the Merced River and was taken at dawn, the last shooting of the workshop. The smoke gave the sky an orange cast, and I loved how it colored the water of the river. I’m still kicking around my backyard. 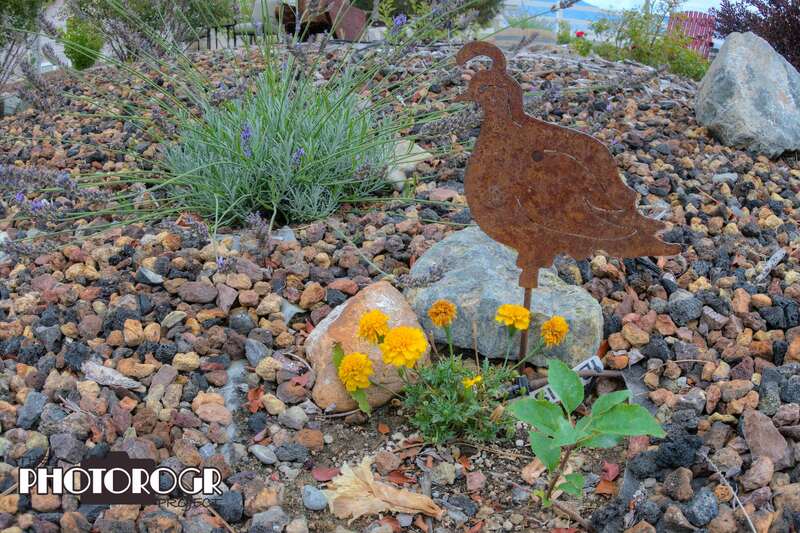 A neighbor gave us the Quail yard art (thanks Terri!) and my lovely bride added the other elements. This image is one of those that you won’t normally see, because it’s usually at your feet and you’re looking down on it. Somehow, I saw it in my mind and then made the image. I shot this handheld, but will likely grab a tripod for the next time. As always, bracketed exposures merged in Photomatix Pro. No further editing. 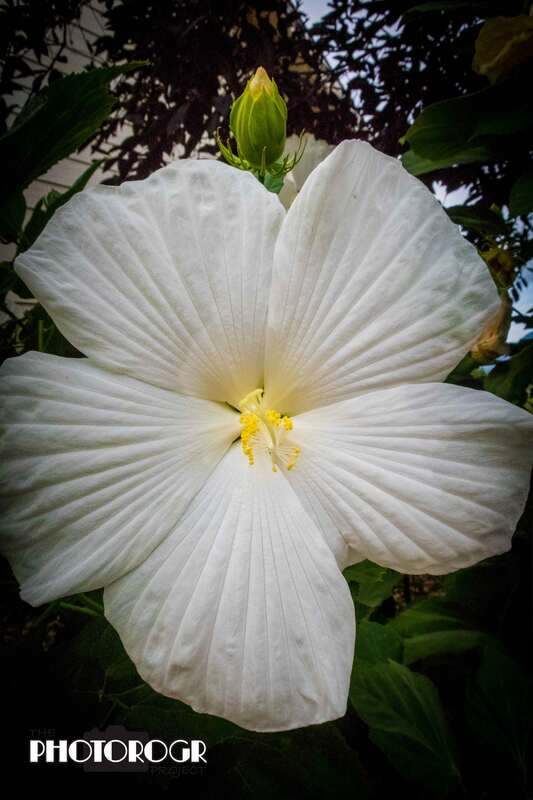 I love the Hibiscus Flower we have in our backyard. I don’t know why, but this year this plant is producing a huge number of blossoms – each one about 8″ in diameter. 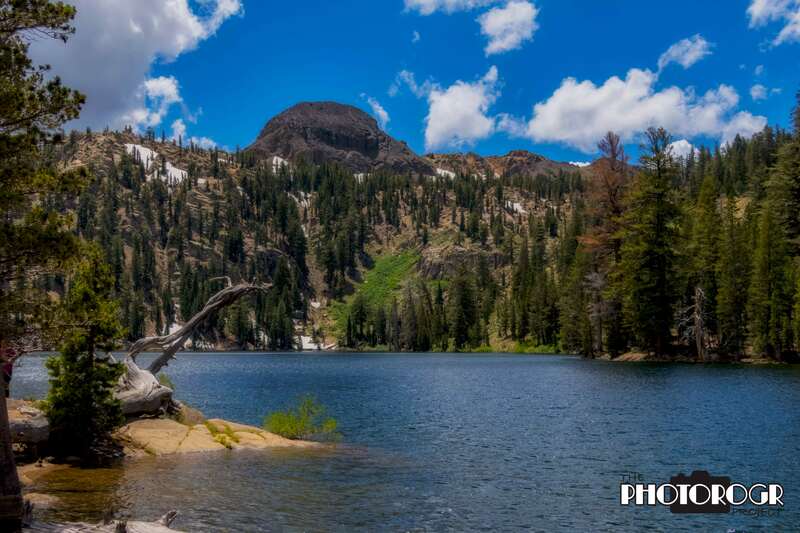 Today’s PS Challenge image comes from the Kinney Reservoir, taken a couple weeks ago on my adventure up CA 4 to Ebbett’s Pass. As usual, I bracketed exposures, merged and toned in Adobe Camera Raw, then edited in PhotoShop with a Nik Color Efex filter. The image was made mid-day, just after lunch. The NFL pre-season is officially underway and college football is just around the corner. Wyoming’s football team is looking good in preparation for the coming season – Go Pokes! What does that have to do with today’s PS Challenge? 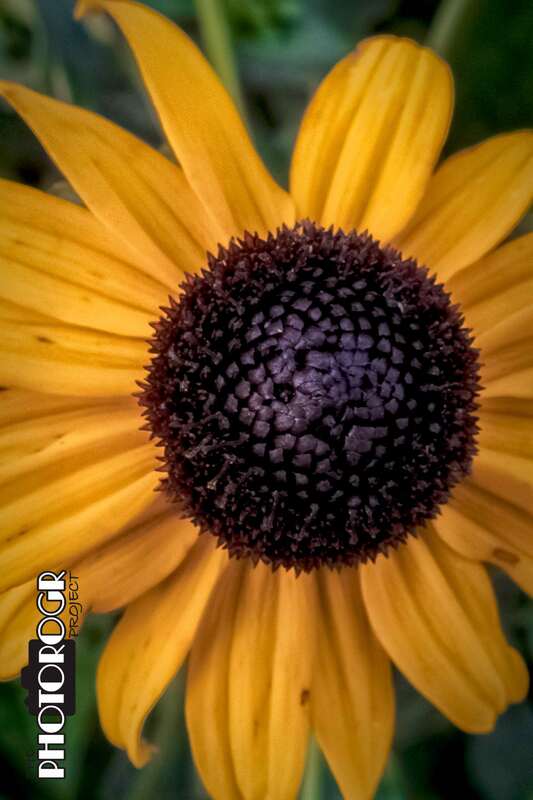 Well, today’s image comes from our backyard – one of our Black-Eyed Susan flowers. These beautiful flowers are sometimes called Brown-Eyed Susan, and they are the reason that Wyoming’s team colors are brown and gold! They were the decorations at a banquet at the then new university, subsequently chosen as the team colors. We love having them in our yard. They are a not so subtle reminder of home.